Gentle and effective, osteopaths are able to diagnose, treat and prevent problems originating in the muscles or joints of a person’s body. Joint manipulation, soft tissue massage and rehabilitation exercises are used to achieve the best results for patients choosing osteopathy. 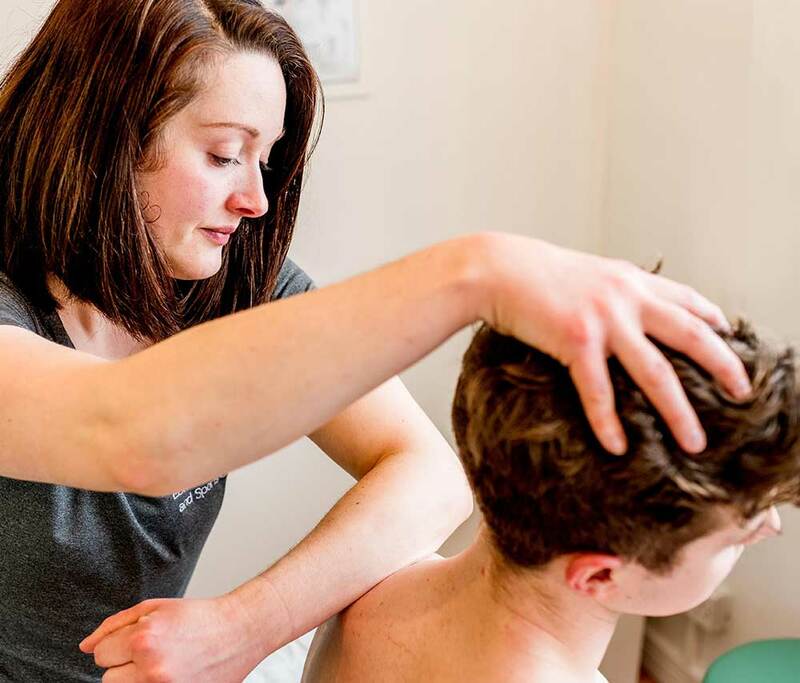 Whether you’re a professional athlete trying to prevent injuries, or just looking to ease tired or tight muscles then a sports massage can help. Regular massage can help to promote circulation and muscle health, increase speed and endurance when exercising, and alleviate muscle pain. The gentlest form of osteopathic treatment; perfect for babies and small children. A gentle release of joints and muscles. 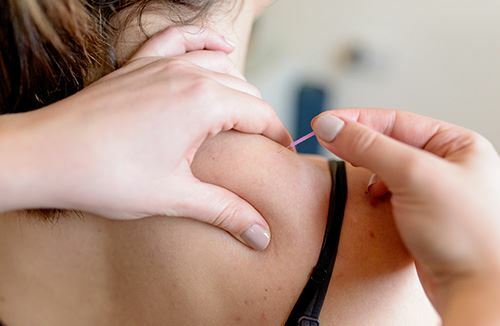 Used in the management of chronic pain conditions, fine acupuncture needles are inserted into the muscles for both therapy and prevention of pain. A modern treatment, recommended by NICE for patients with tension headaches and migraines. Osteopathy is a treatment modality for problems arising in muscles and joints. It is complimentary to main-stream medicine, and involves the physical manipulation of muscles and joints, and instructing patients in rehabilitation exercises. Osteopathy was recognised as an Allied Health Profession by the NHS in 2017; meaning that Osteopaths are held the same high professional standard as other treatment modalities including physiotherapy. Osteopaths are expected to work towards evidence based treatment plans, that follow the guidelines of care set by their regulator, the General Osteopathic Council, and the National Institute for Clinical Excellence (NICE). Our practitioners are experts in their field – finding the science in physical therapy and putting it at the forefront of their patient’s treatment plans. 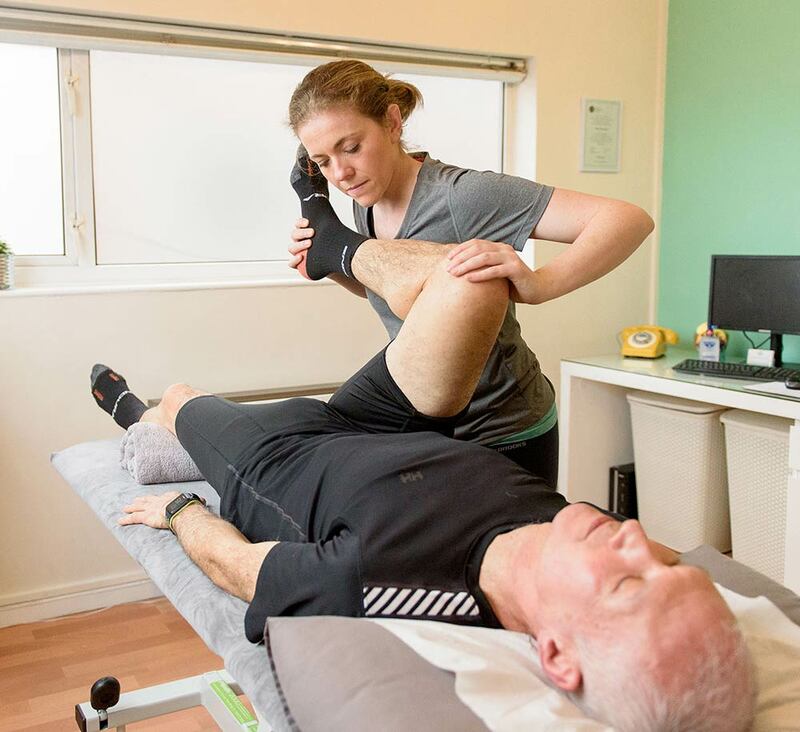 It is our aim to create a lasting change for our patients – and this requires a unique multifaceted approach that blends the best of both physiotherapy exercises and osteopathic hands-on treatment. Osteopaths understand the body has the capacity to repair itself, and by working with this mechanism they are able to ensure a patient experiences long term symptom relief, rather than just a temporary fix. Many problems with our joints and muscles come from our modern lifestyles where certain muscle groups can become tight or weak. In order to rehabilitate our patients effectively and ensure their pain does not recur our practitioners biomechanically assess their patient’s posture and movements. 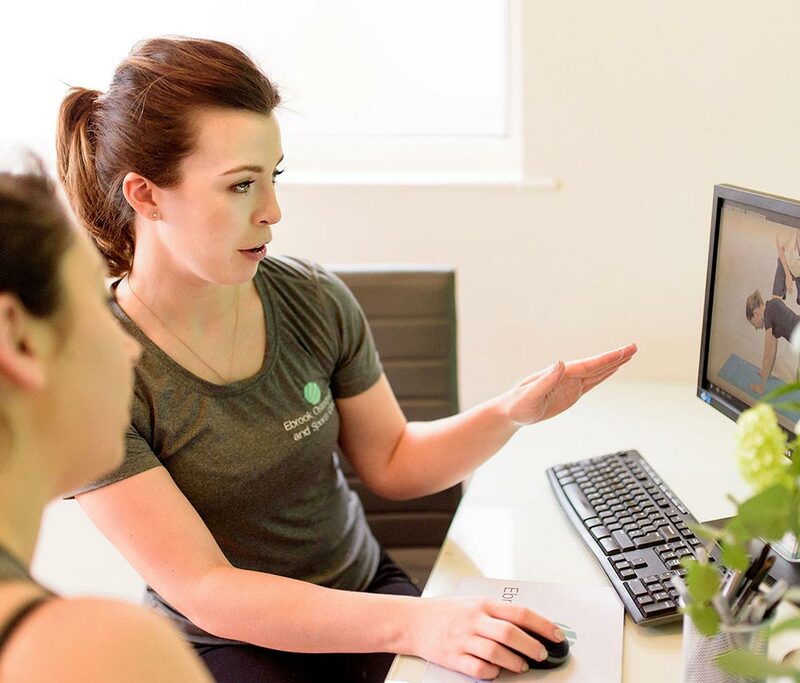 Our practitioners can then specifically select from hundreds of stretches and strengthening exercises for each individual using our TrackActive database to complement their treatment plan. 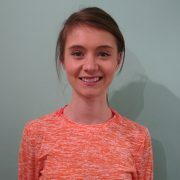 Patients can then access their unique exercise plan using the TrackActive mobile app to log their progress. 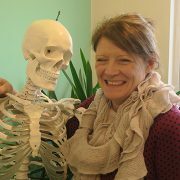 Although Osteopathy has been around since the 1870’s, it is a modern profession, always seeking to be more effective, and utilising the latest evidence-base. It’s a large part of an osteopath’s job to stay informed of the latest developments in the field of pain management, and to bring those advances to their patients in a clinical setting. Being an Osteopath is a caring profession, and we make sure we select practitioners for our clinic who only have our patient’s best interests at heart. It’s important to consider a patient’s lifestyle when assessing their biomechanics; do they have children or someone else at home they need to take care of? Does playing their sport help to support their mental health? Do they need to be out of pain in order to go to work? When your practitioner understands your goals, they carefully consider these things in your treatment plan, and do their very best to help you to be pain-free quickly. 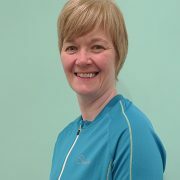 Osteopaths use a variety of techniques at work; soft tissue massage and stretching techniques, joint mobilisation and manipulation, as well as rehabilitation exercises to help their patients recover strength and reform their movement patterns. 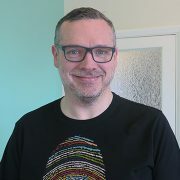 It’s important that your Osteopath takes this approach, because while evidence suggests manual therapy techniques are effective in short term pain relief for a variety of musculoskeletal conditions, proper rehabilitation exercise is required for longer term progress and pain prevention. 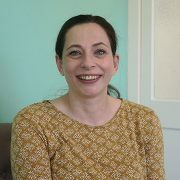 Your Sutton Coldfield Osteopath isn’t just here for you when you’re in acute pain. It is our belief that there is no human body that doesn’t feel better for having a regular tune up. Recurring aches and pains can be managed well with regular maintaining treatments. Our practitioners empower their patients to take the lead in the timing of their treatments; there’s no hard sell here. Come to the clinic as sparsely, or as often as you like, and let our practitioners gently steer your body into good working order. or book quickly and easily online.